Fashion Union delivers trend led design that is broadly appealing. 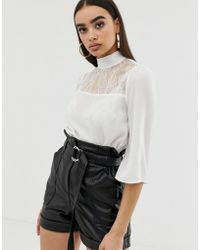 Its fashion-forward aesthetic taps into the fast moving world of catwalk style, interpreting the latest prints, cuts and shapes for the high street world. Designs are bold and camera ready 'it's easy to put together the latest looks with this label, from directional knitwear through to statement party style. The clothing range from the brand features cropped sweaters, printed playsuits, sleek bodysuits and a selection of denims. 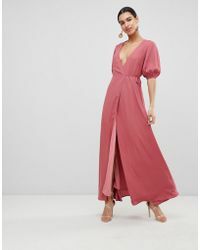 Showing 958 results for "Women's Fashion Union Clothing"